Emojiland the Musical is Here! 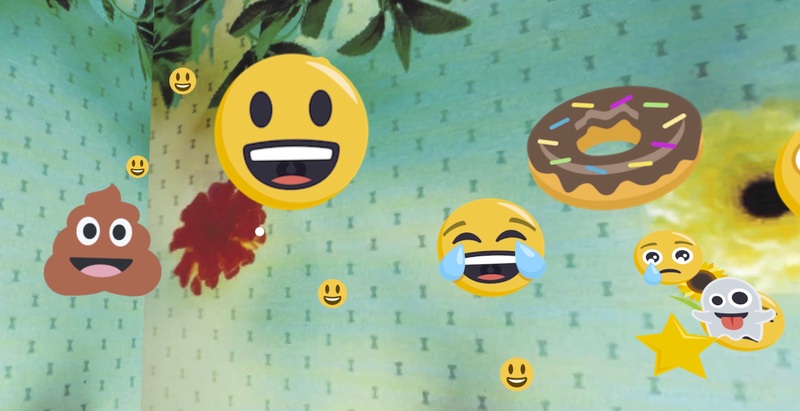 Emojiland is a brand new musical about emojis living inside a smartphone. It’s part comedy, part tragedy, but all emoji. We first had the idea to make an emoji musical in May 2014, right around when Apple turned on the iPhone emoji keyboard by default… over a year before “The Emoji Movie” was announced. Some people get confused about that, so now you know! 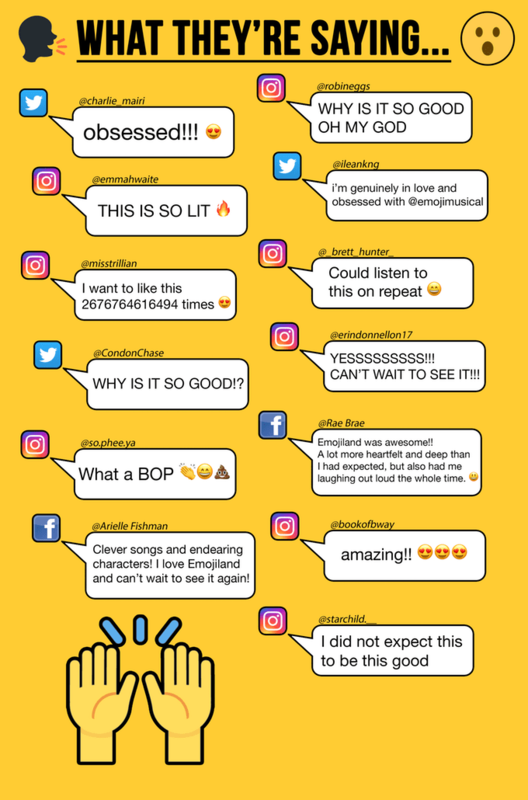 Here is what critics are saying about Emojiland. With Award winning director, Thomas Caruso directing and Hollywood darling, Keith Harrison on book and lyrics, this show is made for success. If you don’t believe us, just take a look at their promo video. If you like what you see then grab some tickets to the show!